The rich trio of gemstones on these sterling silver stamped earrings makes them especially unique. 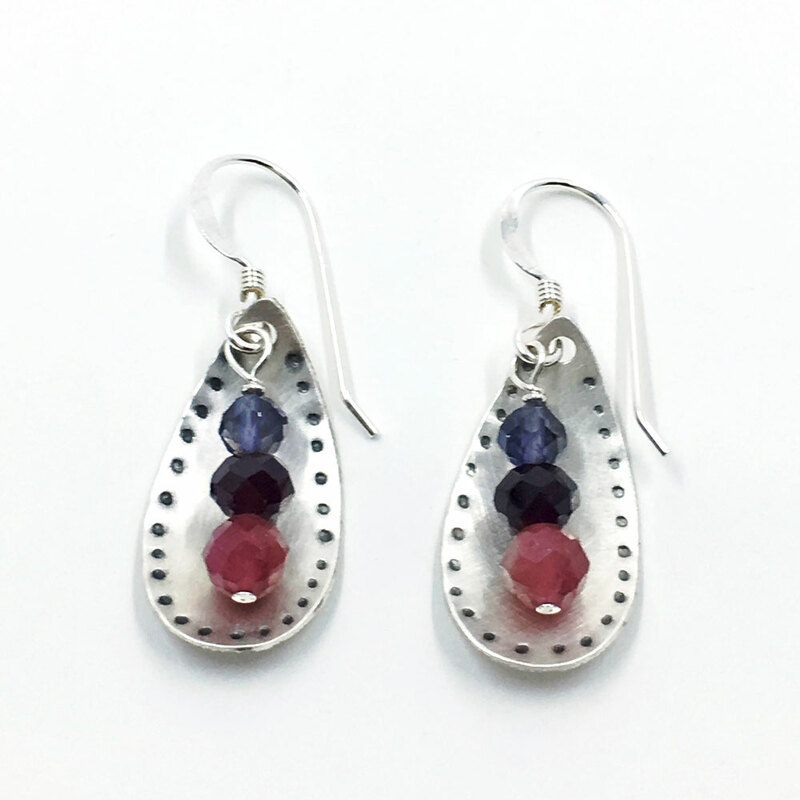 They measures approximately 24mm long and 13mm wide. 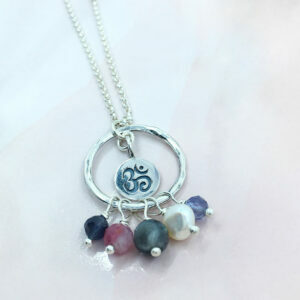 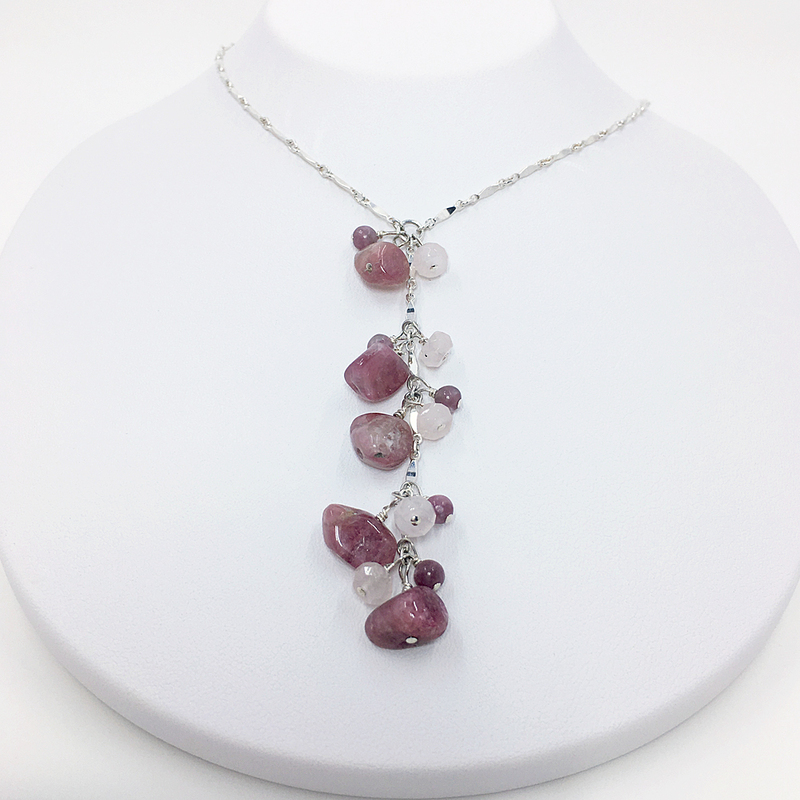 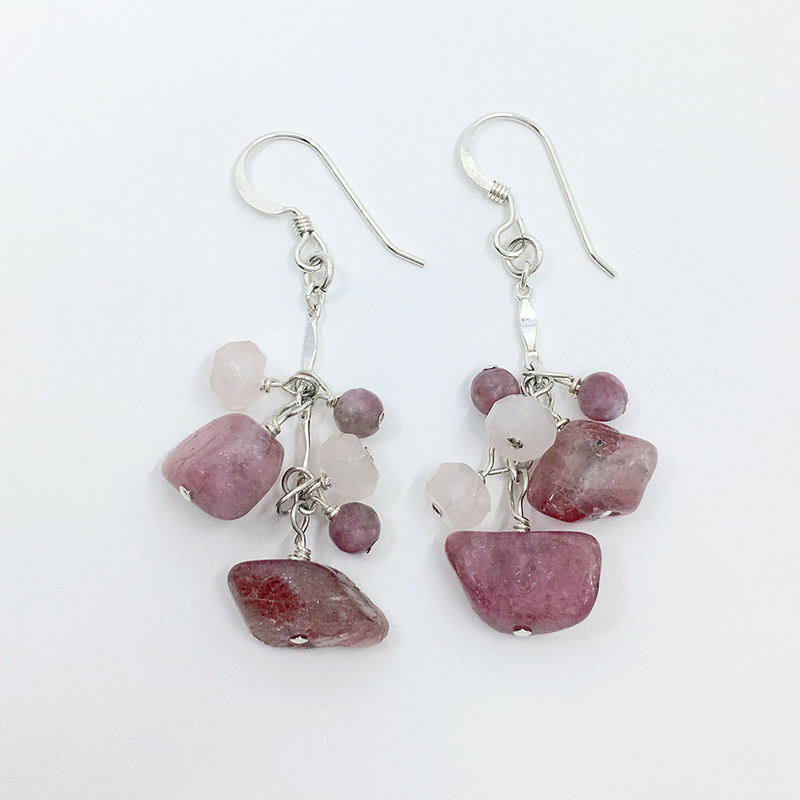 Created with faceted pink tourmaline, garnet and iolite and nickel free sterling silver ear wires.